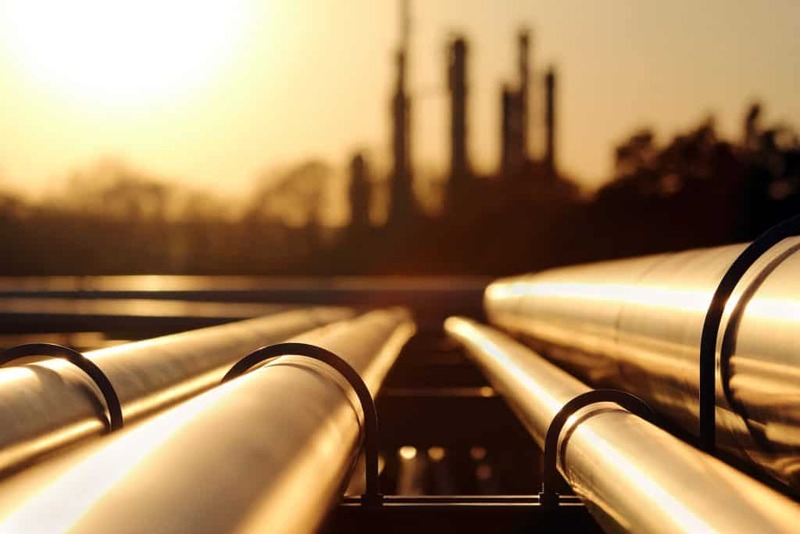 Improved pipeline efficiency, throughput, and flow assurance by reducing surface friction along the pipe wall. Low-maintenance, chemically-resistant protection against internal pipeline corrosion, which can result in leaks. 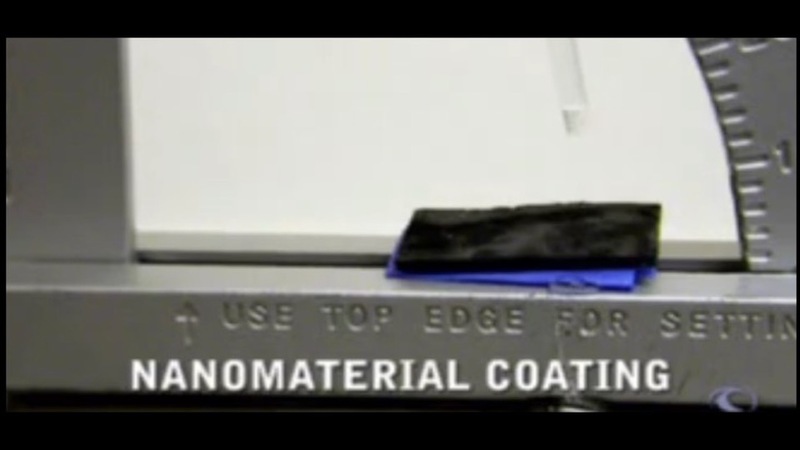 Combats internal adhesion & deposition of unwanted debris, paraffin, black powder build-up, and other impurities. Reduces pumping-power use and eliminates the need for costly inhibitors or chemical injection. 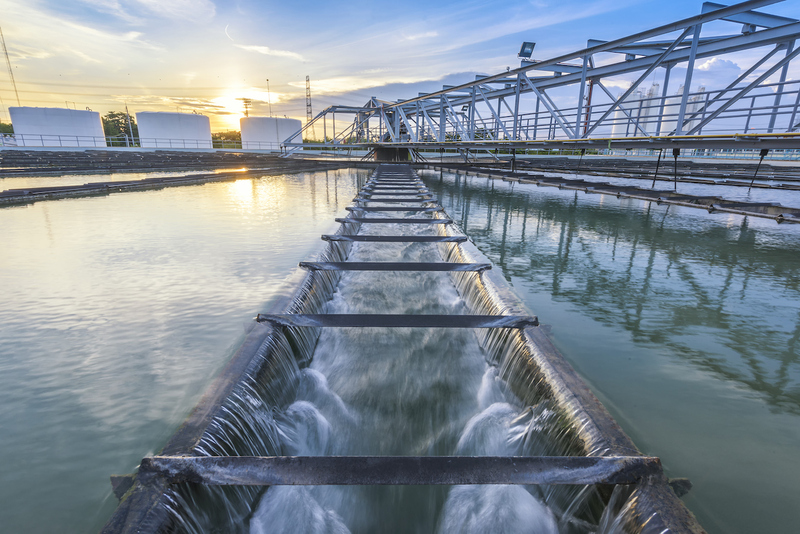 DragX is an omniphobic, nanocomposite surface treatment that eliminates the need for costly inhibitors and injection of chemicals to assist in flow assurance. 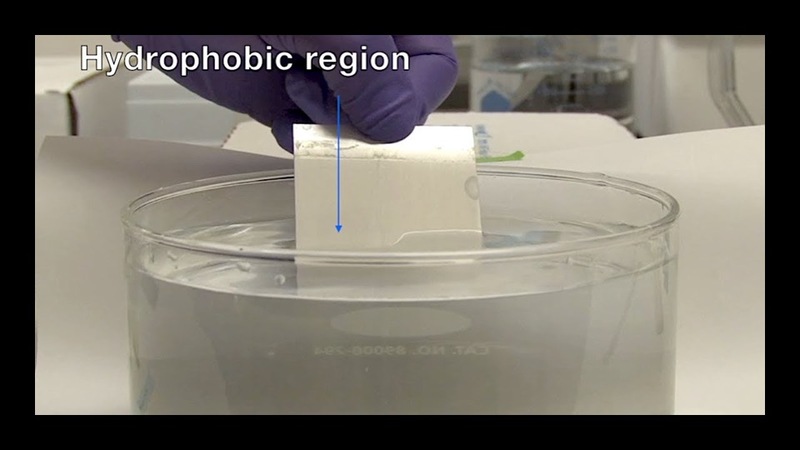 The nanotechnology create a smooth internal surface that actively prevents deposition & adhesion of materials like paraffin & black powder build-up. DragX surface treatment is suitable for a wide range of pipe systems, including varying sizes, geometries, materials, transported fluids, etc. 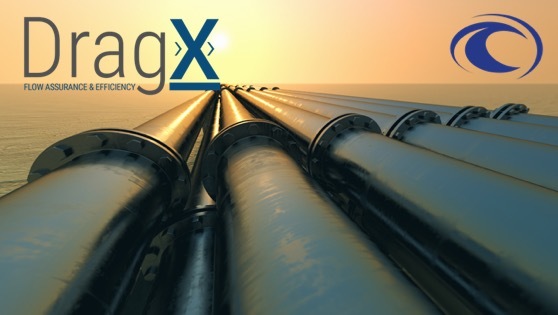 DragX application minimizes down times and maximizes cost savings for all flow regimes and products. 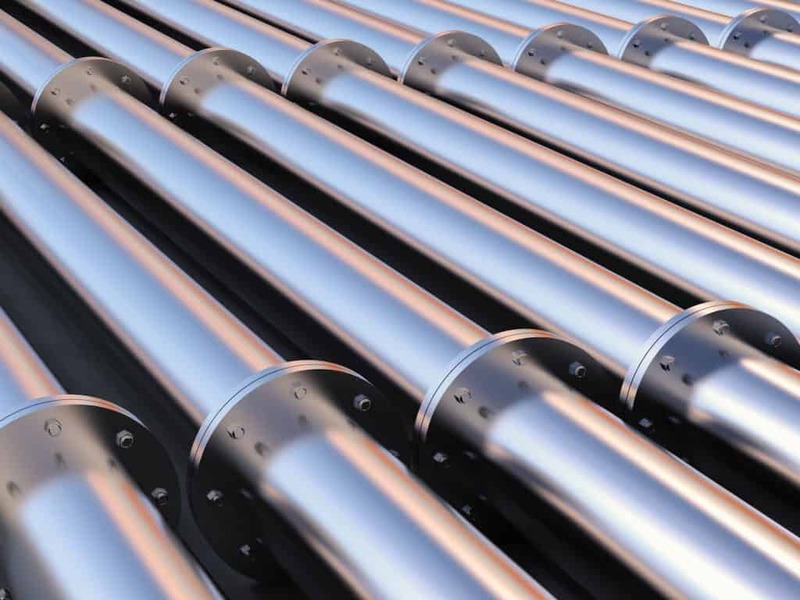 Benefits include increased efficiency & throughput, reduced pressure drop & power usage, mitigation of corrosion on internal pipe surfaces, reduction in adhesion of debris & paraffin, and reduced need for inspections, cleaning & maintenance. 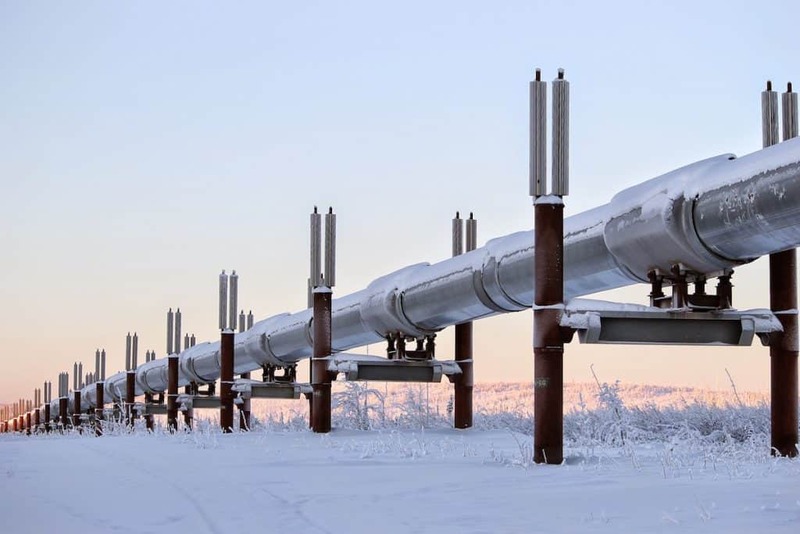 On heavily corroded lines, DragX could reduce the pressure drop losses by a factor of 2. ``In Situ-Applied Nanocomposite Surface Treatment for Pipeline Repair`` by MP Magazine's Ben DuBose; download link to the left. DragX uses advanced pigging solutions for applying the surface treatment uniformly on long, pipeline segments - utilizing a 72-hour pot-life combined with cure times between coats of just 30-90 minutes and full cure times in 12-24 hours. 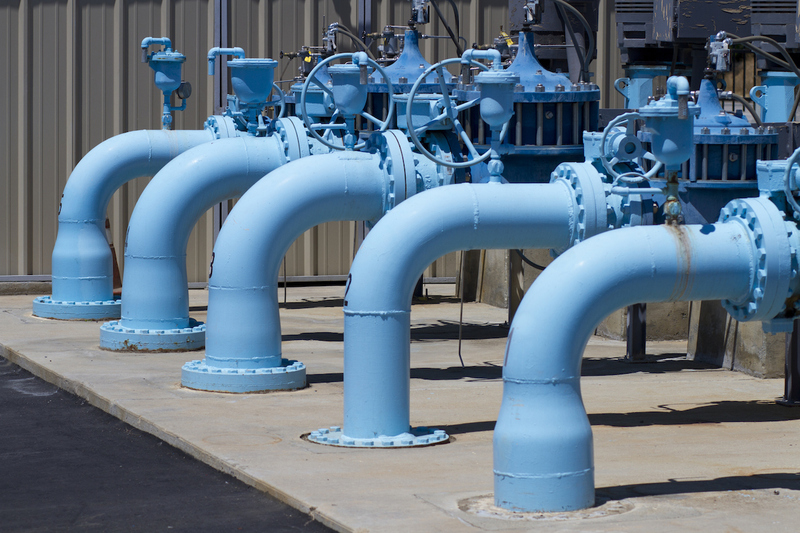 In field trials, DragXTM could reduce pressure drop within a treated line by up to 25% when applied to a relatively clean, lightly corroded line. 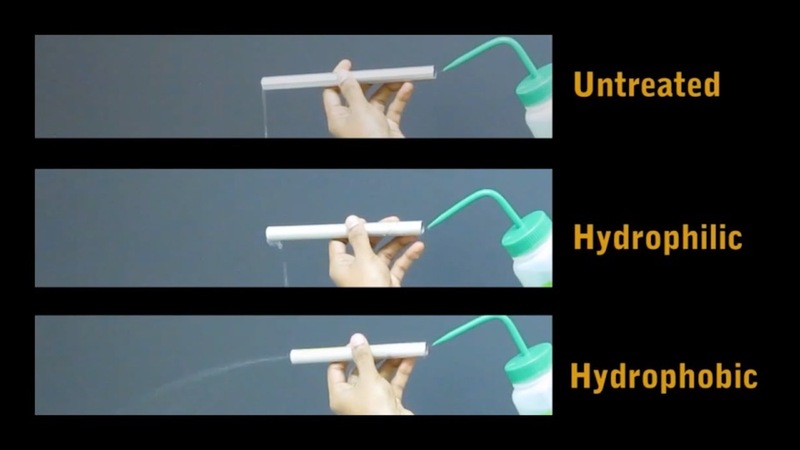 In comparison, traditional mechanical pigging and cleaning can only achieve improvement of 10% and this effect is only temporary. 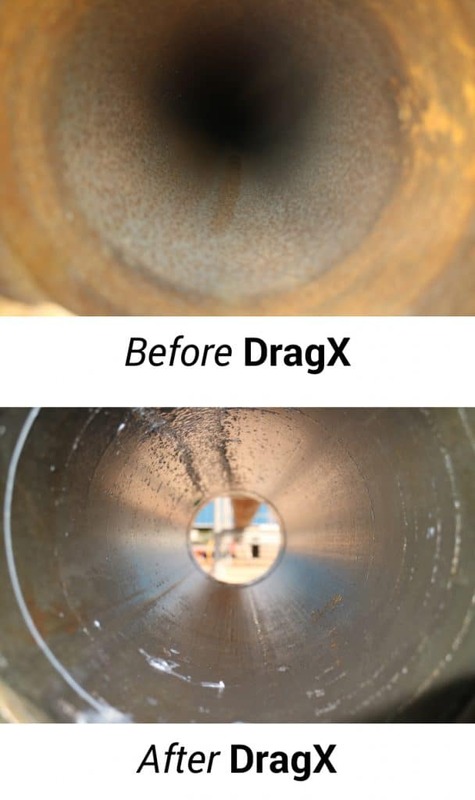 The underlying surface-modification nanotechnology developed for DragX was created with support from the U.S. Department of Energy (DOE), U.S. National Energy Technology Laboratory (NETL), and the U.S. Environmental Protection Agency (EPA). DragX exhibits a pot-life of more than 70 hours, is effective at thicknesses of only 2mil, and cures in less than one hour. 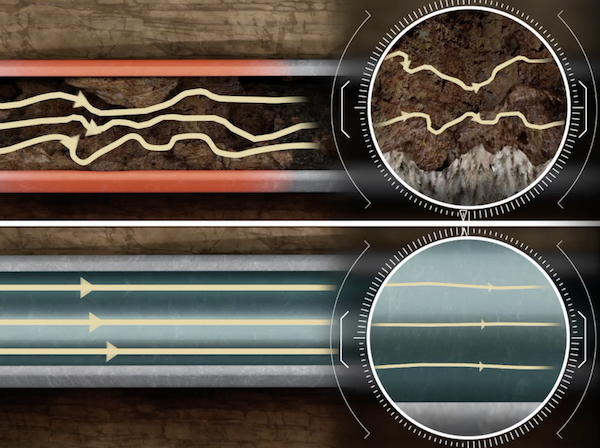 These attributes in the nanocomposite surface treatment make DragX an ideal solution for in-service pipelines, reducing costs and minimizing pipeline down time. 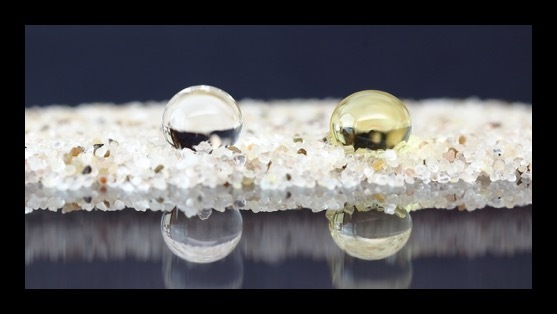 Oceanit's nanocomposite surface treatments impart valuable attributes such as hydrophobicity, oleophobicity, ice & deposition repellency, corrosion & erosion prevention, and bio-growth release. 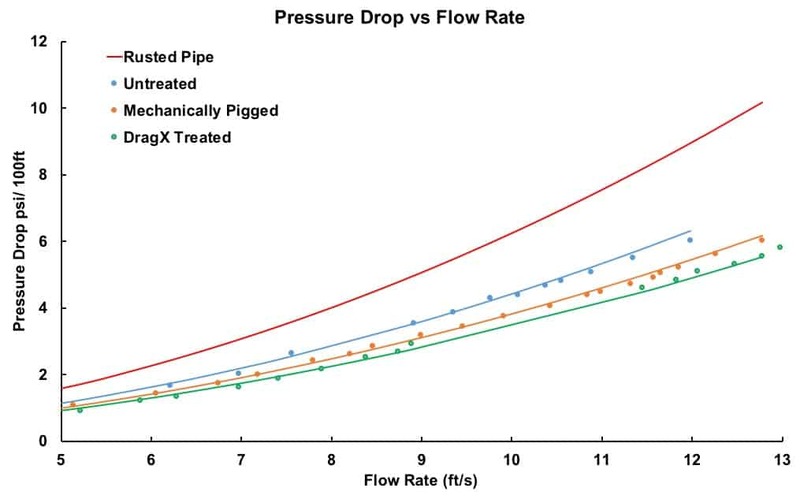 Use the calculator to see the difference in pressure drop with and without DragX for your pipeline. Note: The calculations available on this web site are for informational purposes only and not to be used or shared without the approval from a member of the DragX team. The friction loss calculator is intended to be a basic tool for estimating friction losses in piping systems and uses the Hazen Williams Equation. If you have any questions about DragX, please send us a message using the form to the right.